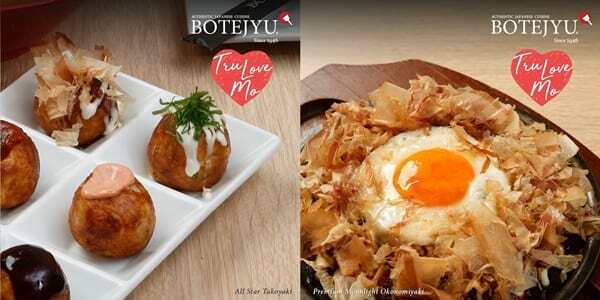 Good news for BGC folks craving for authentic Japanese dishes, Botejyu has just opened its 13th branch and 1st flagship restaurant at One Bonifacio High Street! Botejyu was first established in 1946 by Eikichi Nishino as a Japanese okonomiyaki restaurant in Tamade, Osaka. 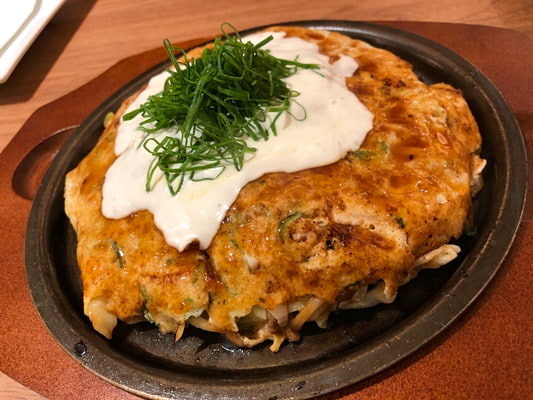 The origin of its name could be traced from the combined sounds of the okonomiyaki being flipped (“bote”) and its sizzling when it hits the pan (“jyu”). 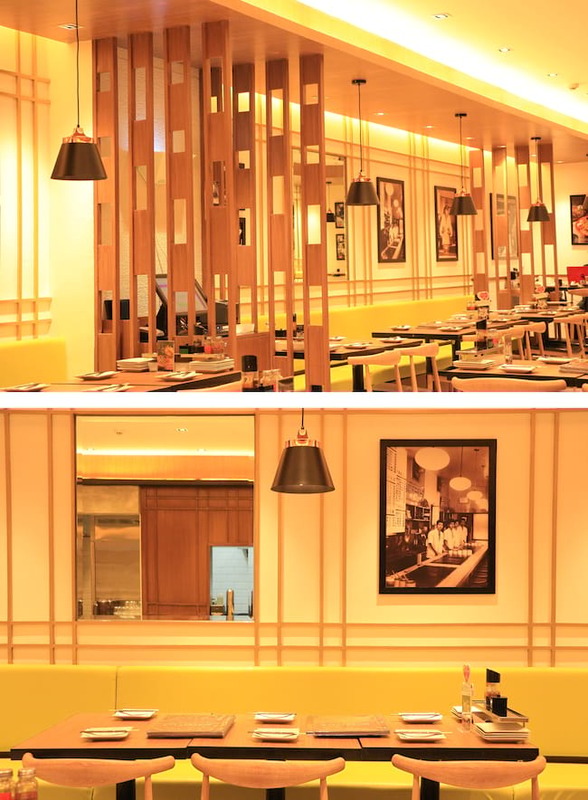 From humble beginnings the restaurant has now become big, and after 70 years it has opened over 125 stores worldwide, an enough proof of its world-class quality. 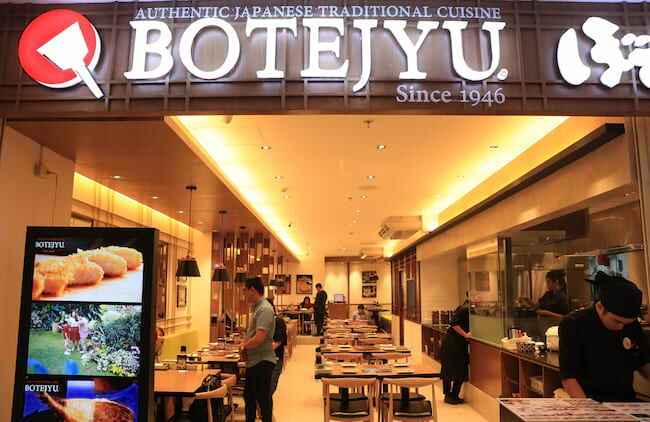 This Botejyu branch is now the biggest one in the country. 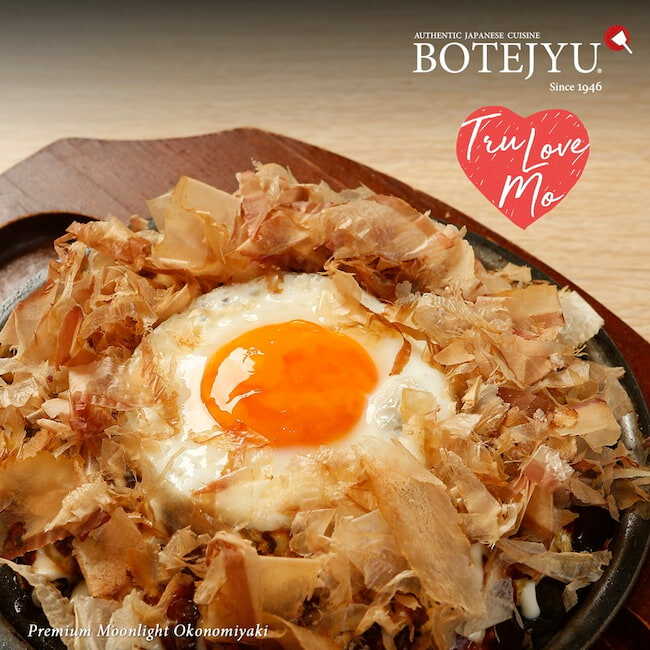 Botejyu is also in full-support of regional revitalization that they make it a point to offer specialty gourmet food from various regions throughout Japan. And to keep the flavors authentic, the Japanese restaurant makes sure that the right ingredients go into each dish. In fact, Botejyu in the Philippines imports 80% of its ingredients--from the meats to the sauces. 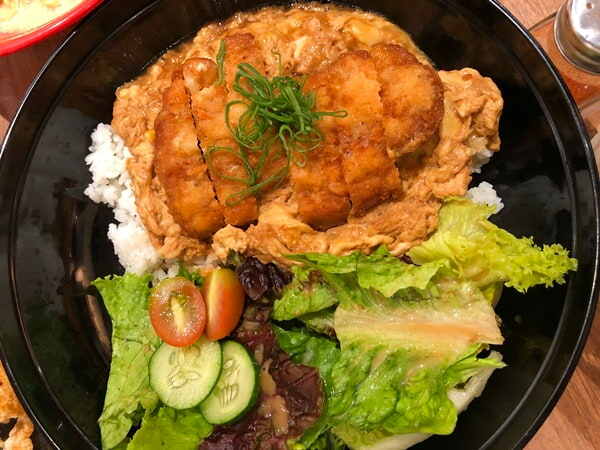 "Aside from our specialty okonomiyaki and okosoba, we also have ramen, tempura, takoyaki, wagyu beef, oko, gyoza, katsu, don buri, yakisoba, teppan, plus other Japanese comfort under one roof." says Vicente Raphael del Rosario IV, Senior Vice President for Viva International Food & Restaurants, Inc. 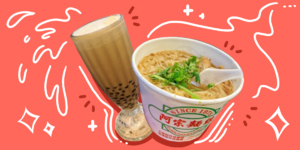 If you’re seeking for a hot soup, noodles, and a satisfied meat craving, the Pork Paitan Ramen with Char Siu (P425) might just be the right one for you. 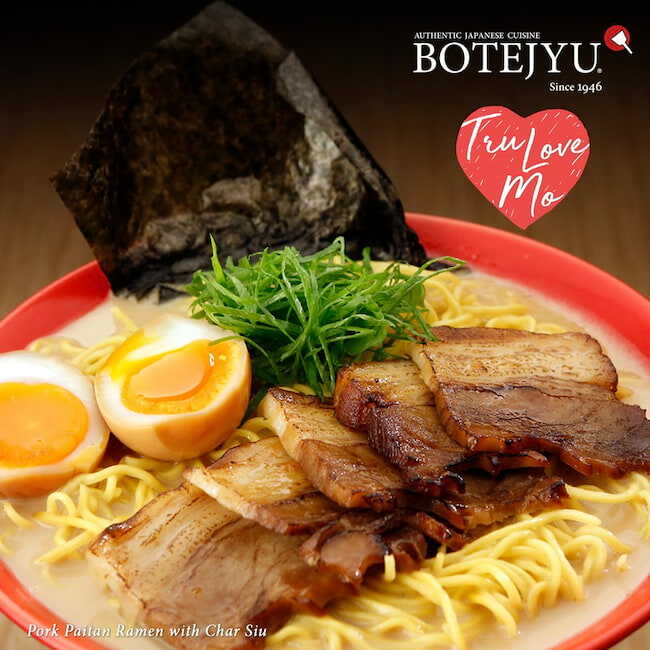 Botejyu takes pride with their smooth elastic noodles dashed with a trace of Botejyu's magical oil that adds soul to the soup, topped with their tenderly done char siu. Another must-try is their Shrimp Tempura Platter (P340) that offers the perfectly fused umami flavor of shrimp and the crunchy texture of its coating. Perfect for those who favor Japanese-style deep-fried dishes. 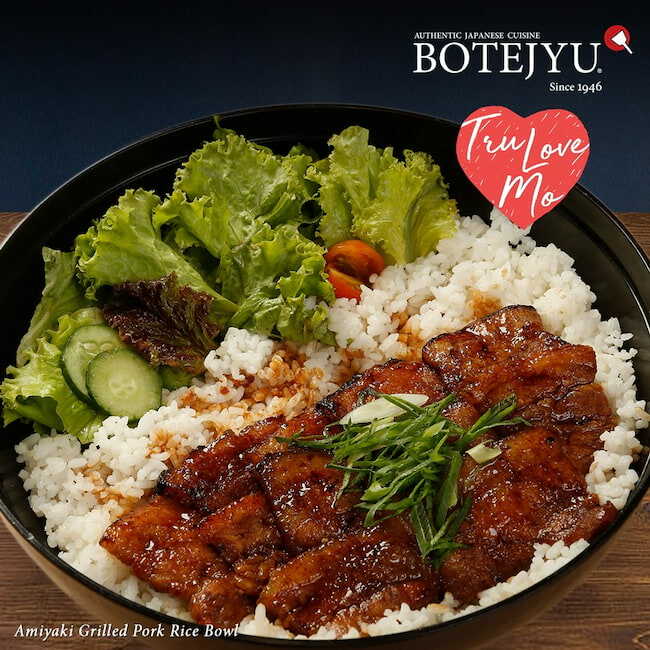 The Amiyaki Grilled Pork Rice Bowl (P325) offers a hearty and heavy meal closest to the Filipino taste. A local specailty in Hokkaido, this rice bowl dish is topped with a thick grilled pork with a special soy sauce that lends a sweet-savory flavor. But if you want something from the fried side, you can try their Osaka Curry & Rice with Pork Cutlet (P395). 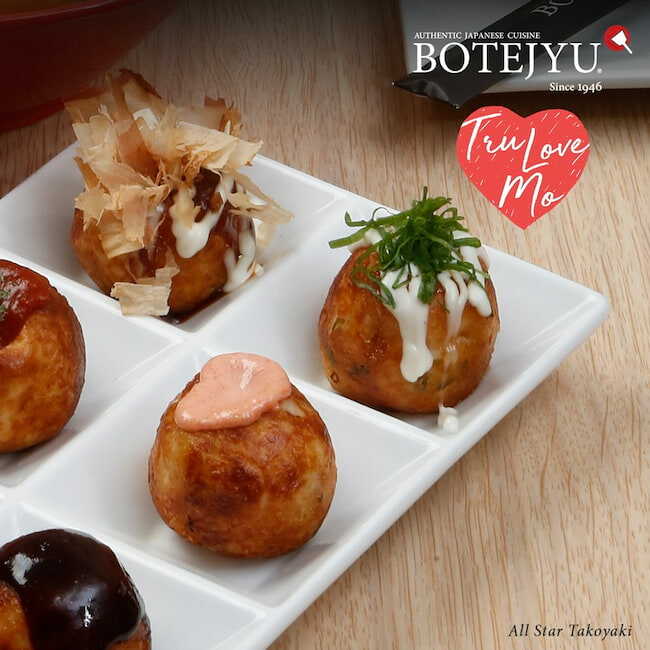 All-Star Takoyaki (P245) lives up to its name as it serves six pieces of takoyaki each topped with different sauces, including umami sauce and mayo, tomato sauce, spicy mentai mayo, thick spicy sauce, and salt and garlic sauce. But what’s a Japanese food trip without okonomiyaki? The Premium Moonlight Okonomiyaki (P395) is but one of Botejyu’s legendary Okos. The combination of beef, pork, shrimp, squid, and fried egg will definitely leave you mooning over this dish right after you finish. The Okosoba, also called the "modern-yaki" by Nishino, is an original concept of Botejyu. Their house yakisoba noodles and cabbages are packed between a special batter and egg, with variations depending on the meat thrown into the mix. In example, beef and spring onions are incorporated to the dish to create a hearty meal of Beef and Negi Okosoba (P430). Desserts are also aplenty at Botejyu. 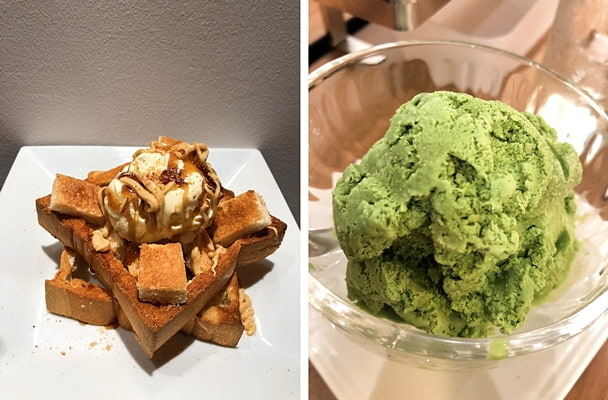 Some of their must-try sweet treats are the Tokyo Honey Toast (P250) and Green Tea Ice Cream (P85). 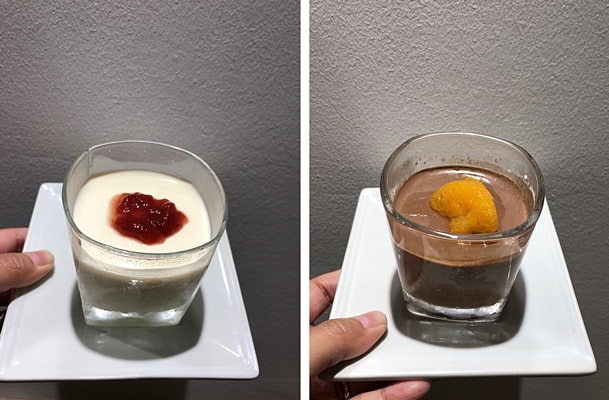 Besides these cool ice cream confections, the Japanese restaurant also serves customers their Chocolate Pudding (P115) and Milk Pudding with Seasonal Fruit Jam (P115). "With the opening of our flagship branch in One Bonifacio High Street, we will also start to offer new premium dishes that can continue our founder's mission of bringing the true taste of authentic Japanese traditional cuisine to more people." del Rosario proudly declares. The newest Botejyu branch is located at Level 3 One Bonifacio High Street 28th St. corner 5th Ave., Bonifacio Global City, Taguig, Metro Manila. 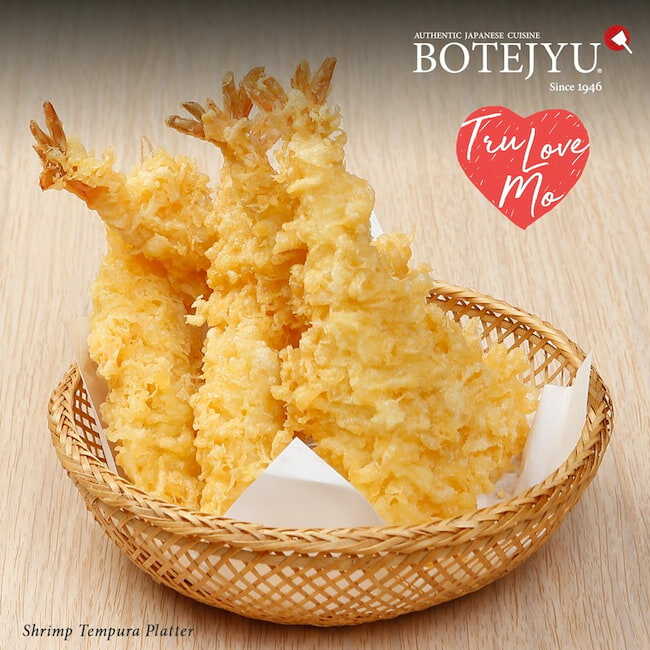 Visit Botejyu’s other branches at the SM Mall of Asia, Festival Mall, SM City Dasmarinas, SM Megamall, Robinson’s Galleria, Robinson’s Magnolia, Ayala Malls Cloverleaf, Ayala Malls Vertis North, Ayala Malls Trinoma, Ayala Malls Feliz, SM Pampanga, Solenad, and soon in Greenbelt, Greenhills, and Ayala North Exchange. 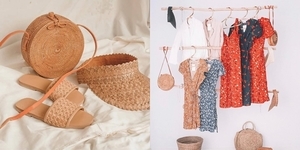 For more information, follow Boteyju on Facebook and Instagram. 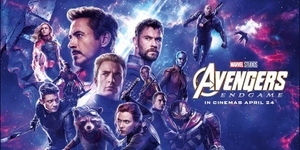 You can also check out their website.